If you’ve been following ‘Earth’s Magical Places’ over the last few months you should be well aware of my Bali Island Hopping adventure. 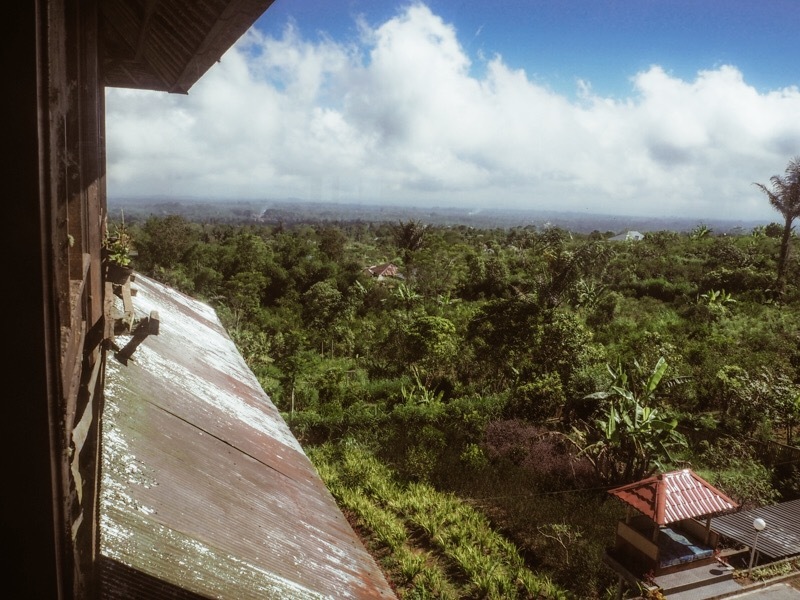 Afterall, I have written a handful (a pretty big handful) of posts about my time in Indonesia. 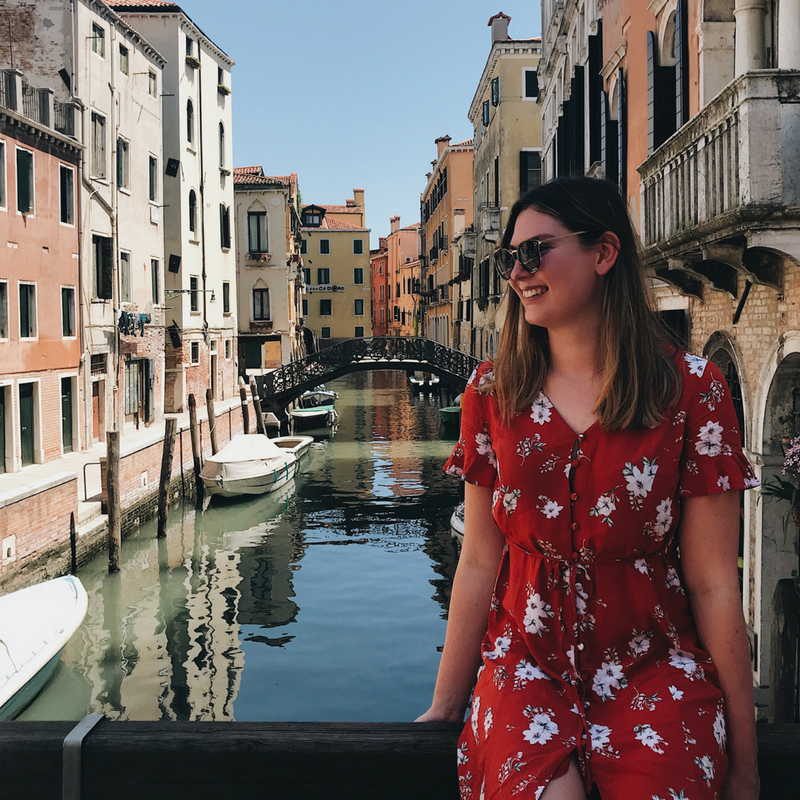 This said I wanted to make one final post explaining where I stayed and how much time I spent in each destination… Mainly because I enjoy reading itinerary style posts myself, but also to provide a suggestion of how you too could spend two weeks in paradise. My first few days in Indonesia were spent acclimatising to the humidity of South-East Asia and combating my Jet-Lag in the laid-back province of Sanur. With a full itinerary planned for the rest of my trip, it was amazing to have a few days to relax by the pool and enjoy my new surroundings… The food in Sanur is pretty darn good as well! TOP TIP: I’d highly suggest starting your trip in either Sanur, Seminyak or Jimbaran as these areas are located close to the airport. Trust me, the proximity is a godsend when all you want to do after a long flight is collapse on your hotel bed! 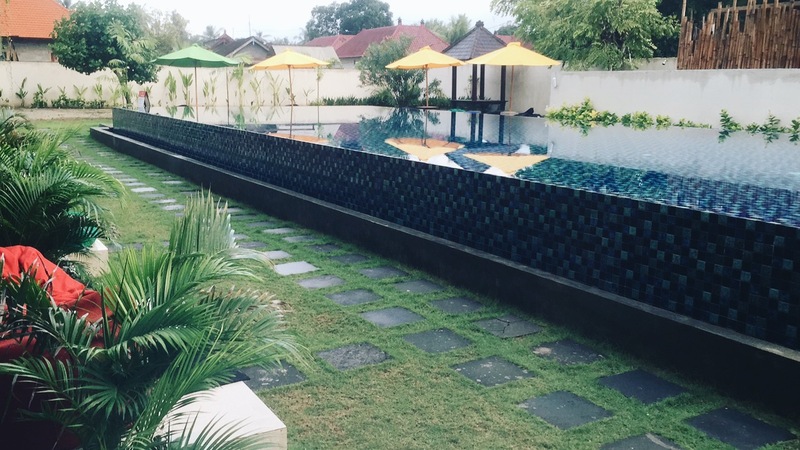 For my first few days in Bali, I wanted to treat myself to a little luxury and decided to book three nights in the Artotel Sanur– which I have actually already reviewed in full here. 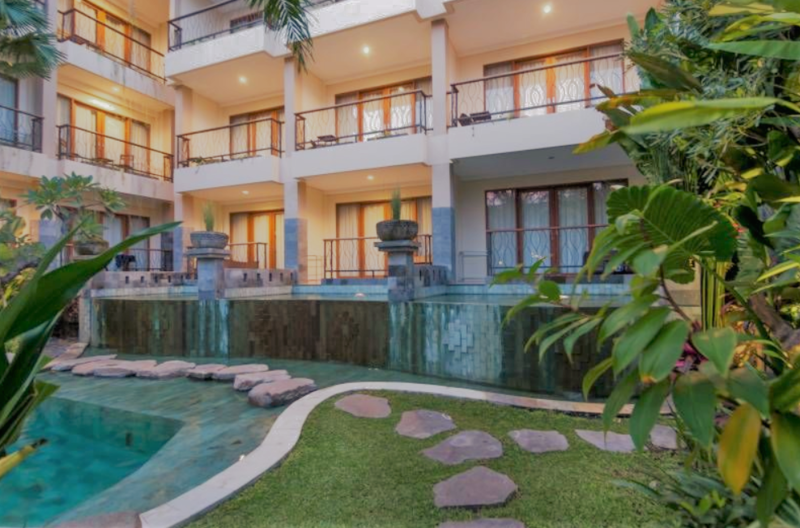 There is, however, a lot of different types of accommodation available in Sanur, whether that be more affordable hotels or private waterfront villas! In other words, there’s something to suit everyone. As mentioned above Sanur is full of fantastic places to eat. However, the eateries here are mainly local Warungs, so if you’re looking for westernised food you could be disappointed. This said I personally loved sampling Indonesian dishes and eating with the locals! Next, I departed from Sanur’s port to the beautiful island of Nusa Lembongan. Despite being small in size this little island is packed full of fantastic things to see and do – Check out my post on the Best Things To Do In Nusa Lembongan. 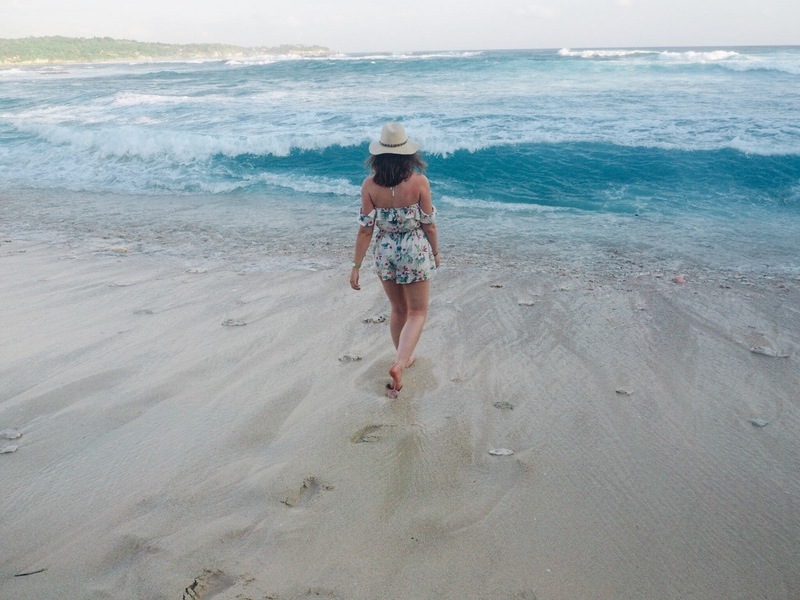 Less developed than the subsequent islands I visited, Nusa Lembongan (along with its two sister islands: Nusa Penida and Nusa Ceningan) brought a quiet relaxed atmosphere and all the island vibes I could dream of! With hindsight, I wish I’d allocated more time to this little island as it broke my heart to leave after only one day. Thus if you’re planning your own Bali two week itinerary you may want to extend your stay here!! Being relatively under-developed and small in size, there aren’t hundreds of place to stay in Nusa Lembongan. My hotel of choice was Sammada Hotel & Beach Club . Other than slightly dodgy WiFi, I have no complaints! I was super knackered after a full day of exploring Nusa Lembongan so decided to eat dinner at the hotel. Despite being a decision made out of laziest, it turned out to be a magical evening! This was mainly thanks to the atmosphere; I was blessed with the best company, sea views and four courses for only 20,000 IDR… Not a bad deal if you ask me. Perhaps the destination I was most excited to explore on this trip were the Instagram famous Gili Islands. I’ve actually already written a detailed post on how I spent my time in the Gilis. But, to give you a quick run down, it was three heavenly days of snorkelling, sunsets, eating and drinking… My four favourite things ;). My time on Gili Trawangan also brought my favourite accommodation choice: Villa Ombak. This hotel proved to be the perfect combination of luxury and island minimalism – the rooms are built within traditional bungalows! Featuring two pools (one with a bar I might add) hammocks, giant chess boards and a spa, I could have easily spent my whole time in the Gilis with-in the hotel grounds… Thus I would highly suggest a stay! Rather than suggesting where to eat in Gili T, I’m going to tell you which restaurant to give a miss: Trattoria. After eating here ALL my travel buddies and I got bad food poisoning…. As you can imagine, throwing our guts up was not the nicest way to spend our last day! Sadly I only had time for a day trip. None the less, this was more than enough time to be blown away but Lombok’s beauty and the kindness of its locals! Read how I spent my day in Lombok!! Nothing could beat the views that greeted me from the restaurant I stopped in for lunch on Lombok. Sadly I can’t remember (or find) its name 🙁 but, if you visit Tiu Kelep Waterfall, you will see it adjacent to the sites entry point! The next morning I had to wave goodbye to island life (my heart is still breaking over this fact) and head back to mainland Bali. I made the journey back by ferry, which was honestly such a better experience than taking the vomit inducing fast boat! Anyway, I digress, once I was back in Bali I ventured inland to the popular destination of Ubud. Despite getting its fair share of tourists, Ubud has somehow managed to keep its authenticity, making it my favourite area in Bali. It’s laidback, yet not boring. 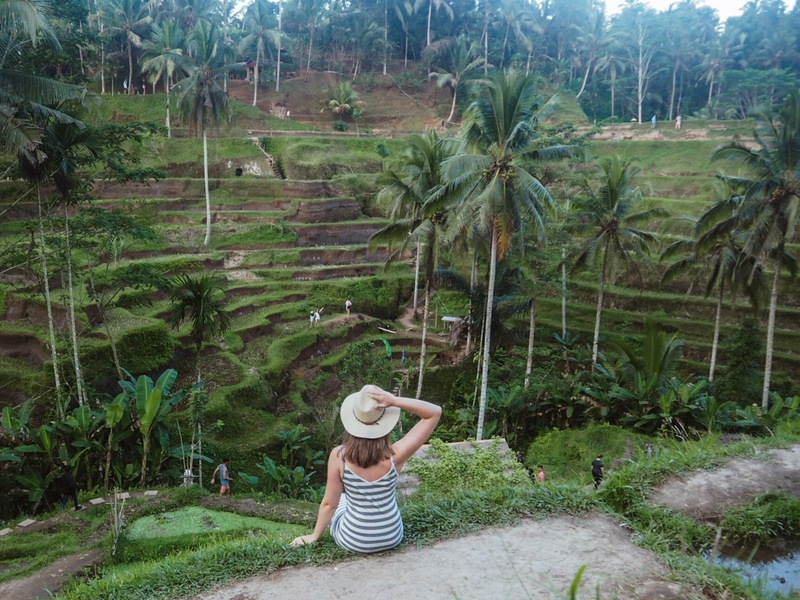 Cultural yet trendy… All this not only makes Ubud an interesting place to visit but also means there’s an abundance of things to do! Ubud really spoils you for choice in terms of places to eat! Thus, I can’t choose a favourite spot… This said the food at Kubu at Mandapa is particularly good. My final two days were spent back on the coast and close to the airport. Seminyak is certainly more touristy than any of the other areas I stayed in, but by this point in the trip I have to be honest in welcoming the familiarity! As mentioned above, Seminyak is a very tourist orientated province. Thus, a lot of places to eat are influenced by western tastes. This said, there are still some quirky restaurants/cafes that add a little bit of charm. My personal favourite was the Mac-Cheese Cafe which serves (yep you guessed it) Mac and Cheese… But its topped with nachos… Now, this may sound weird but I’m still craving another portion now! So there you have it, my Bali Two week Itinerary… With hindsight, I wish my trip was a few days longer so I could have had more time to explore the Nusa Islands and Lombok – but you live and learn right? Travelling with Kids? 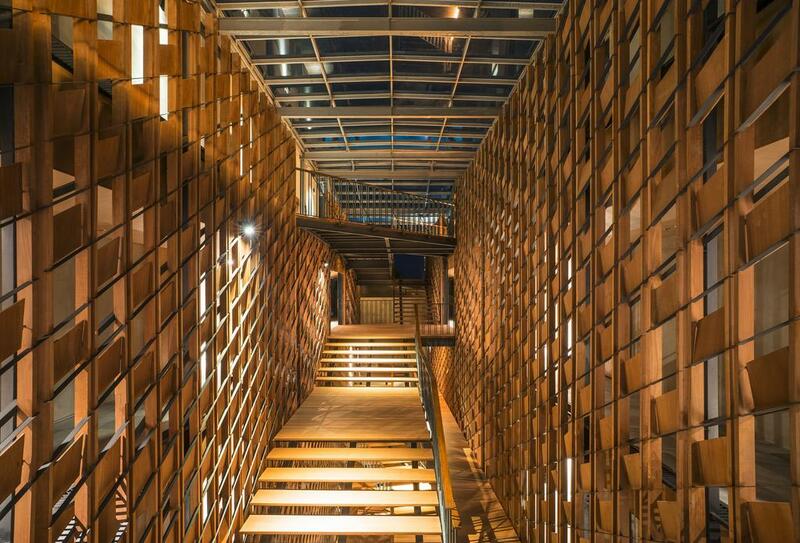 Why not read this Child-Friendly Itinerary? Thanks for reading, if you’ve been to Bali yourself I’d love to hear how you spent your trip in the comments below! This is perfect as I’m planning my Bali 2-week holiday for next year 😀 thanks for your recommendation, will pin this for later! 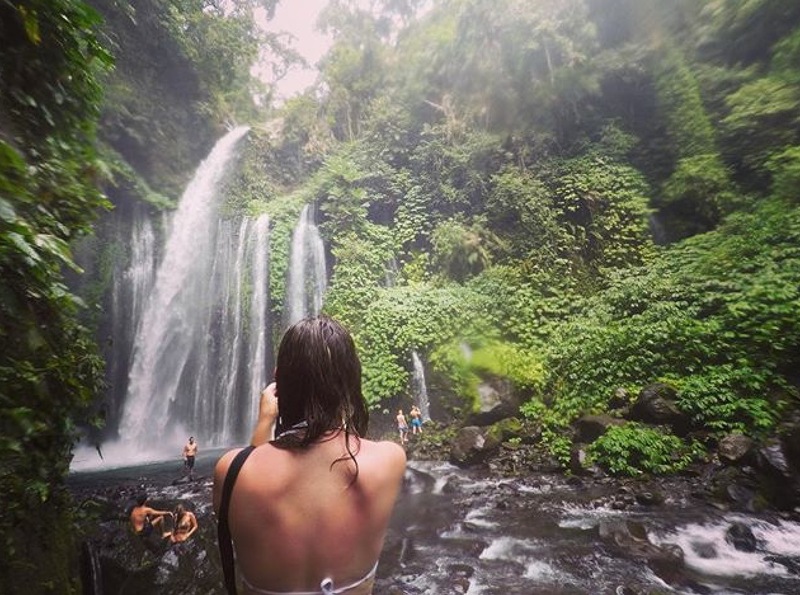 Bali looks amazing and you have quite the itinerary. I can’t wait to go! ah your pictures totally take me back to Bali, I just love it there! So nice you went to the other Nusa islands, I only made it to Nusa Lembongan – I loved that it was less busy than Bali… it is almost a vacation from Bali actually! This is an excellent itinerary! I have never been to Indonesia but I can see myself doing this same itinerary. I do thing (like you mentioned) Indonesia is full of magical places. Seems like the islands have a lot of the things I like: waterfalls, beaches and many opportunities to relax. I think I need more than two weeks! I haven’t been to Bali yet, but the more I read about it, the more I want to go. Hopefully I will get a chance to visit it one day! I’ve been wanting to get to Indo for yeaaaaars but have been saving it (and Thailand) for when I have a good 2-4 weeks each to explore. This will definitely come in handy when that happens! Great photos. Thank you!! I certainly need to return to SEA to explore Thailand!! Nusa Lembongan definitely looks like my favourite place of them all.. but they are all like a slice of heaven! Agreed… although it’s certainly hard to pick a favourite!! 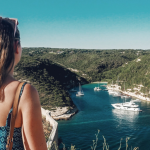 This is a truly detailed and exceptional itinerary! Bali seems like paradise on earth. When’s the best time of the year to go there? I’m dying to go to Bali… this seems like a great and super comprehensive itinerary! Bali is my favourite destination.nice blog. Yay! I spent two weeks in Bali last year and loved it! This post brought back some great memories. Thanks for sharing! Spend pretty much all day reading through your blog and I’ve throughly enjoyed myself, I love your content!